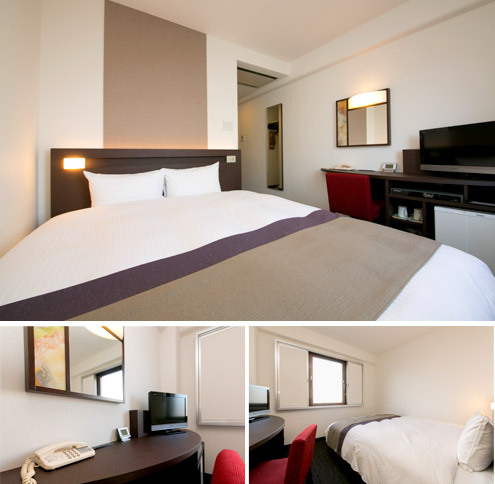 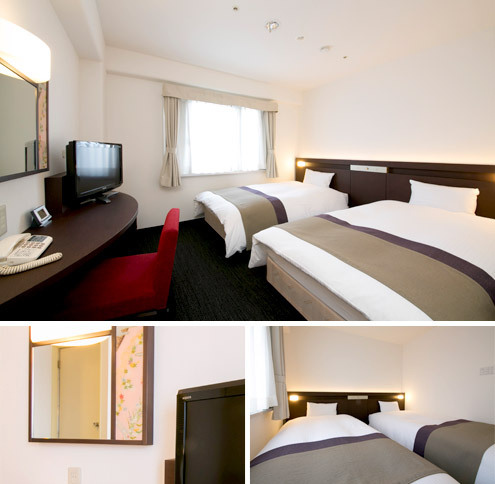 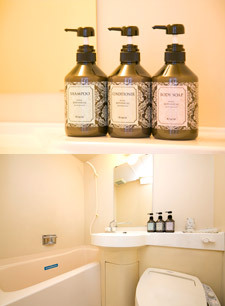 Rooms | Urban Hotel Kyoto | 5 min by car from Kyoto Minami IC. 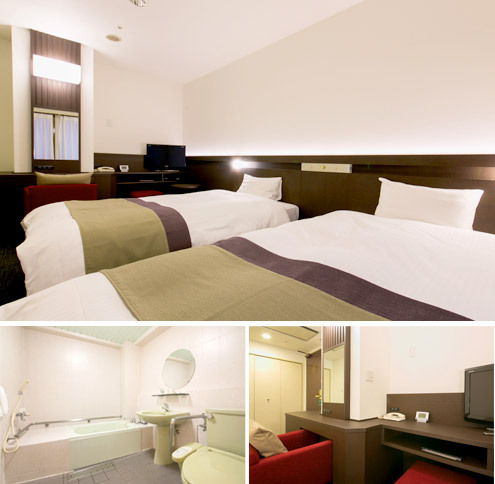 including bed board reading lights, indirect lighting for greater relaxation and Kyoyuzen glass art. 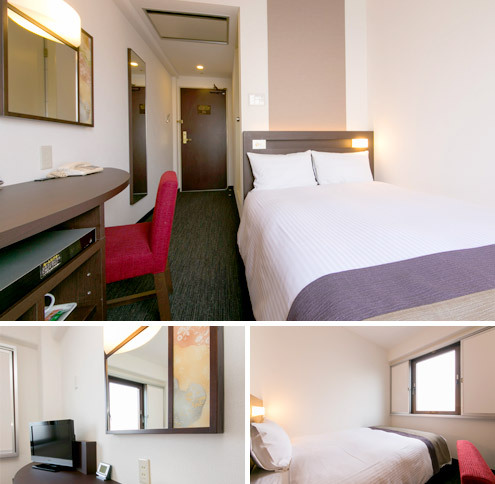 All rooms come with free Wi-Fi and are hard-wired for LAN, giving guests unlimited access to the internet.